Are you looking for the ULTIMATE dream escape? 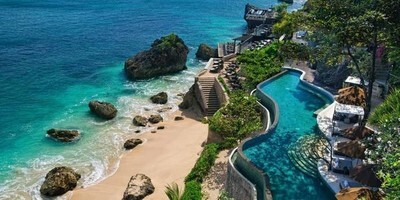 Then look no further than Bali’s very own Ayana Spa and Resort. Ayana offers the very best money can pay for in terms of luxury and location. Resting upon the cliffs overlooking Jimbaran Bay, and only a few kilometres from Bali’s airport, it doesn’t get any better than this. If I’ve grabbed you’re attention, the first thing you’re going to need is a couple of cheap flights over there. 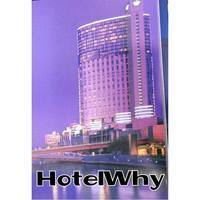 Once you’ve touched down and arrived at the resort, you’ll a choice of guest rooms to choose from. These range from the Resort View Room which overlooks the tropical botanical gardens, the Jimbaran Bay Room, opening up to the Indian Ocean, or the Deluxe Ocean View room, which offers views of both. If you’re after the ultimate luxury however, you can’t go past the massive Ocean View or Terrace Suites. These offer a seperate living area and master bedroom. Words won’t do these rooms justice however, just take a look for yourself. Once you’ve settled in you can head down to the Spa on the Rocks, where you’ll be treated to any number of extensive treatments and therapies. 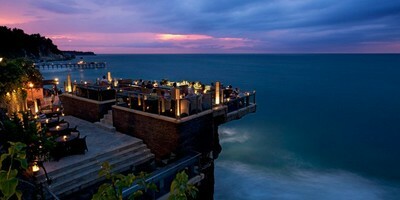 After that you can enjoy a beautiful meal from one of the 15 restaurants and bars scattered around the Ayana. If you like what you see, and are interested in visiting Bali, book your flights and accomodation now, because rooms are limited.